Manage your beard with ease. No white flaking, only strong long-lasting hold. 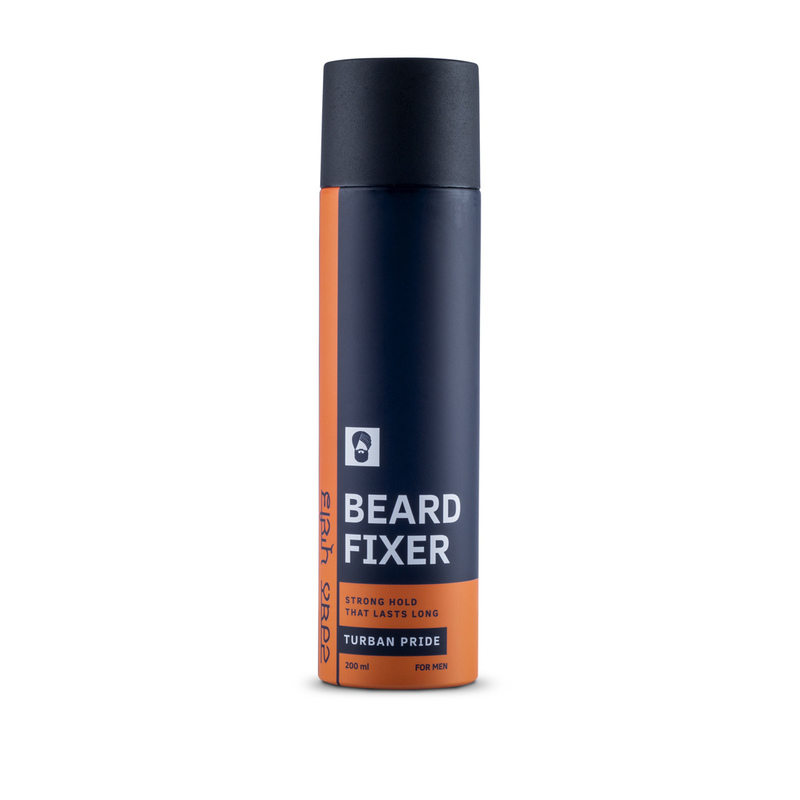 Keep your beard game strong with our fixer. The fixer is in a spray formulation for an easy to use experience. The beard fixer holds your beard exactly the way you want it. Without any harmful ingredients, it gives you a strong, long-lasting hold without weighing down your hair. Easy to use, quick to dry! 3. Spray the fixer evenly on your beard.